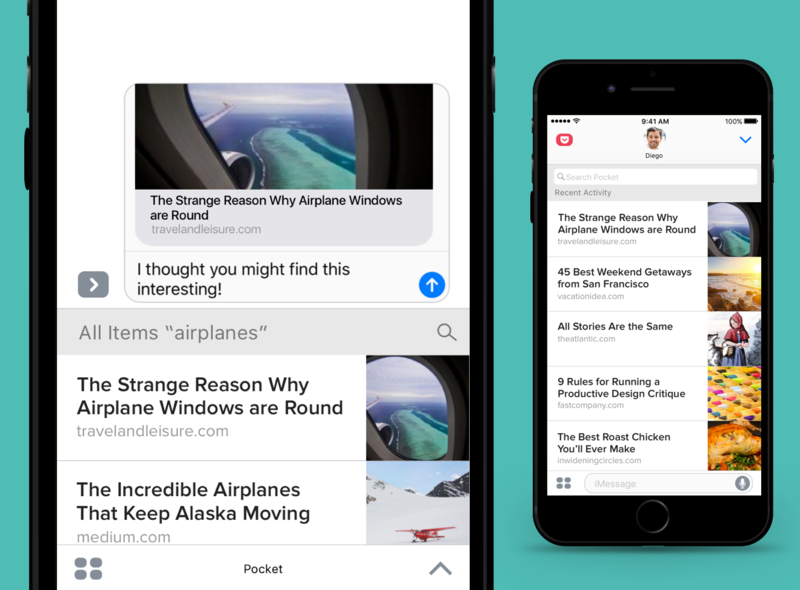 Pocket, the smart bookmarking service, has today introduced a new iMessage app extension, the very first update since the company’s acquisition by Mozilla. Through the fresh extension, users can share their favorite stories without the need of closing the messaging app on their iPhones. The feature is quite useful for users who frequent on both the apps. 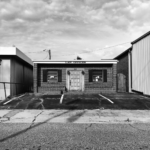 The news was announced today in a blog post. Pocket, which has 10 million active users, is one of the most popular applications around the world for saving “read-only” links. For several months they have been investing heavily in the functions that allow sharing content, transforming a database of favorites into a social network of bookmarks. The goal with this new app, available inside iMessage (messaging for iOS), is precisely to help spread the content that we have been storing. Users will need to install the app first to facilitate the extension. One can download the app from the iMessage App Store, then open the Manage tab, and enable Pocket. Users who already have the Pocket app installed on their system can easily enable the extension with the iMessage app by tapping the apps button, then Pocket. Pocket has been attempting to give people more ways to share articles with friends since a Recommendation tab was added to the reader in December 2015. Unlike the app, the iMessage app extension does not include a recommendations feed with your friend’s favorite stories, or your Pocket profile. Pocket was acquired by Mozilla last month and will become part of the company’s open source projects. Founded in 2007, Pocket has 10 million monthly users, according to Mozilla.